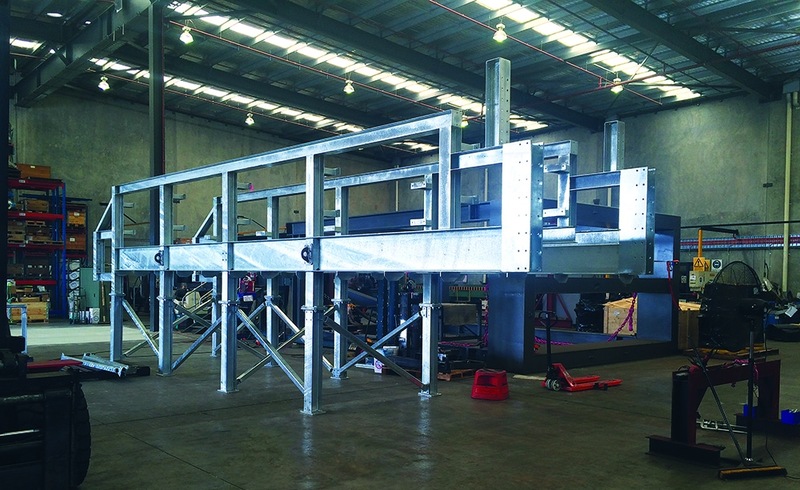 SIMS Metal was constructing a new metal recycling plant in Perth. A high-quality conveyor system was quickly identified as being critical to the plant’s success. The conveyor system needed to allow a controlled feed to an inclined belt. Metering and controlled flow were also essential features needed in the system. 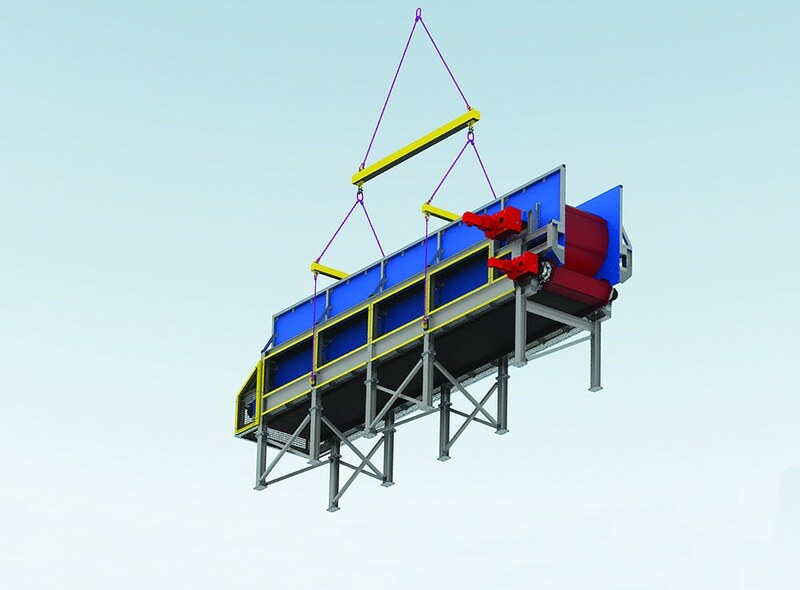 RUD Australia successfully won a tender for the design and delivery of the conveyor system. The recommended solution demonstrated significant advantages over the alternatives. Have a long lifespan and lower lifetime costs. The new conveyor system has proven to be an outstanding solution to ensure productivity in the recycling plant. 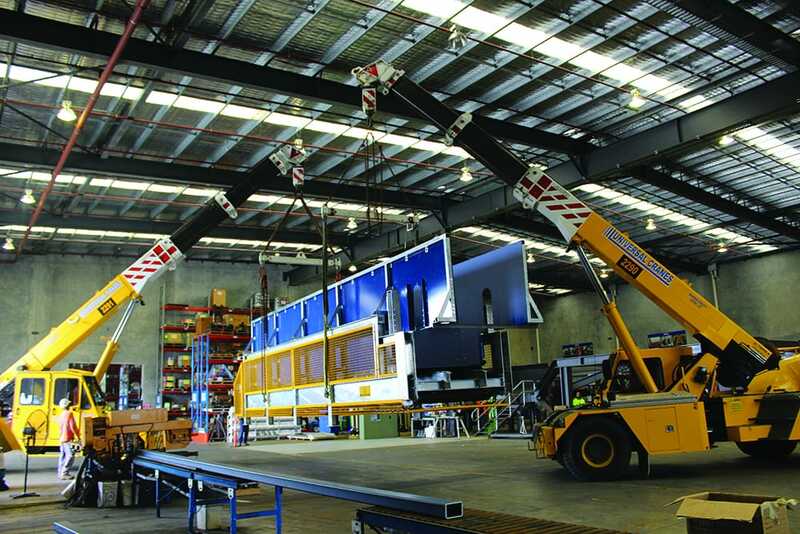 RUD Australia continues to provide ongoing support, delivering and refining the system since installation.